This year’s festive Portobello Winter Festival will be held on Saturday 9th & Sunday 10th December, 2017. 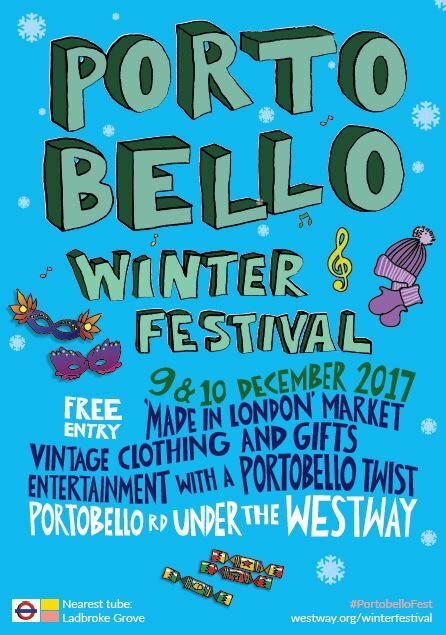 Now in its 3rd year, the Portobello Winter Festival 2017 will be the best yet! Visitors can expect to jingle and mingle at Portobello with a twist (not a drowning), of festive merry-magic. 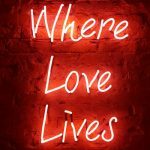 We can rely on the Portobello Witer Festival to bring some carnival style festive vibes, visitors can get jigging to a stellar line-up of live music from some serious music talent and headline acts, as well as roaming street performers and entertainers (a steel band parade is rumored!). Vintage, Made in London, Stockings & Hampers! Christmas Shopping at markets is the way to bring smiles to your loved ones faces. Shop local, shop unique and shop independent! 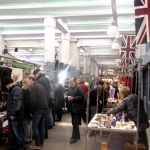 Portobello Winter Festival highlights include: the “Made in London” market – where you can shop authentic, quality, local gifts for your loved ones. A “Hamper and Stockings” market on Sunday December 10th, where you can stock up on all your favourite and finest Christmas hamper treats, as well as be spoiled by an amazing choice of gifts to buy from quality, unique and wonderful designer & maker stalls. For those of you wanting to buy some dazzling party frocks and smocks, on Saturday and Sunday under the canopy at Portobello Green Market indulge in some Londonista vintage fashion shopping. If you think you fit the bill then we want to hear from you! Festive foods & produce (no street food). 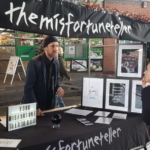 Designers & Makers selling the perfect Christmas gifts for men, women and children.